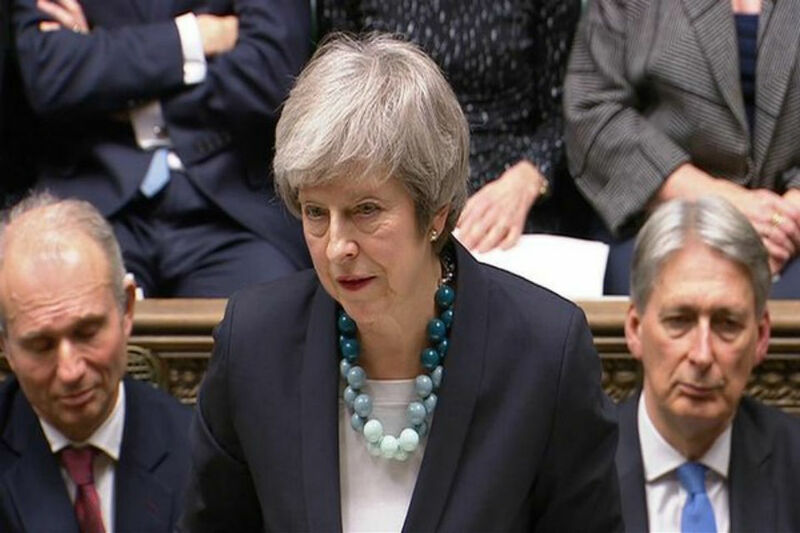 On Sunday, Theresa May, British Prime Minister in a telephonic conversation with Pakistan Prime Minister Imran Khan on Sunday called for the agreement of tension between India and Pakistan. 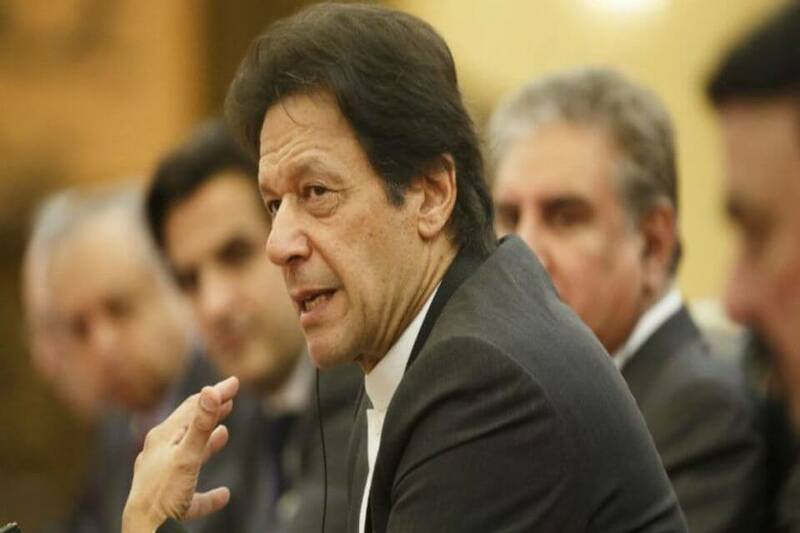 The British Prime Minister also admired the decision of Imran Khan to free Indian Air Force Wing Commander Abhinandan Varthaman as a gesture of maintaining peace between both the countries. This gesture came by the Prime Minister May after tensions increased between Pakistan and India following the Pulwama terror attack on February 14, which took the lives of 40 Central Reserves Police Force (CRPF) jawans. Pakistan based terror group Jaish-e-Mohammed (JeM) took responsibility for the attack. After the air strikes on a JeM training camp in Balakot in Pakistan’s Khyber Pakhtunkhwa province, Jammu and Kashmir on February 26 saw intense military activity on February 27, with Pakistani jets opposing the Indian air space and in Rajouri district, dropping some bombs after which one of their fighters was shot down. In an unsuccessful bid, the Pakistan Air Force earlier on the same day had tried its hands on carrying out strikes in Jammu and Kashmir by shooting down an F-16 fighter plane. Most countries including China and Russia have asked New Delhi and Islamabad to roll back and maintain restraint concerning all forms of terrorism in the area.